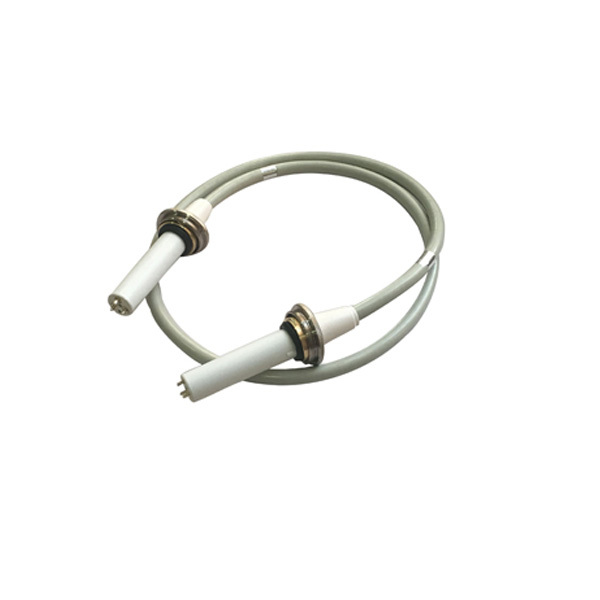 High voltage connector transmission is the main transmission tool in X machine in high pressure, direct supply tube high pressure tube, the light source emits. So, to do a good job of protection and protection of hv wire connector, so as to avoid leakage phenomenon, directly affect the safety of life and the surrounding environment of hv wire connector. 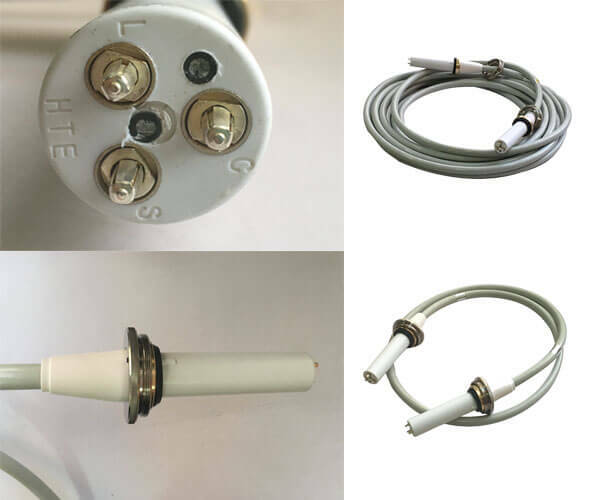 The main function of the PVC material in hv wire connector is the protection of the hv wire connector, grey PVC material enhances the hv wire connector sheath, non flammable, high strength, excellent resistance to climate variability and geometric stability. PVC materials have a high resistance to oxidant, reductant and acid, has a strong protective effect on hv wire connector. Hv wire connector sheath thickness Newheek 1.5+0.3mm, diameter 18.5+0.5mm, sheath thickness has a better protective effect on hv wire connector, prolong the service life of hv wire connector.